You’d think that Otternschlag, as house doctor of Berlin’s fabulous and glamorous Grand Hotel, would get a chance to peek behind some doors. He’s obviously looking behind the wrong ones, because the hotel is a veritable hotbed of romance and intrigue. 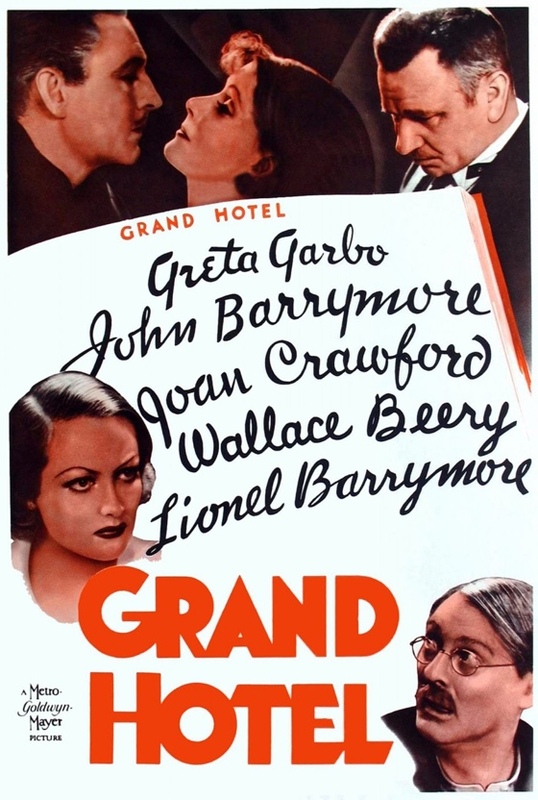 It’s all very silly, the ultimate in Depression-era escapism: a piece of Hollywood magic that’s impossibly romantic filled with people who are impossibly elegant, bantering and wisecracking constantly. 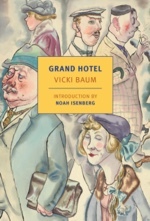 Its fascinating and diverse characters and a rather dark ending, however, give Grand Hotel more heft than any of its hellish spawn such as The Love Boat or Fantasy Island.